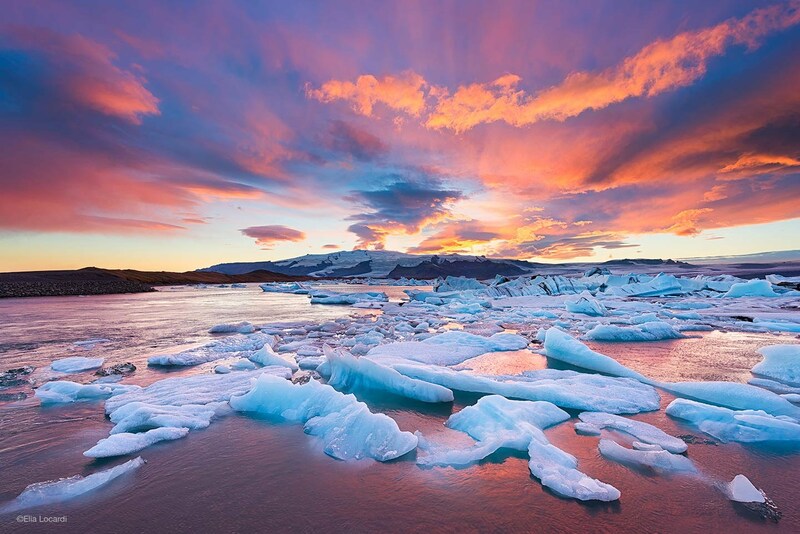 Travel to Iceland during the Summer of 2016! This trip will explore the cultural, geographical, and scientific wonders of Iceland. Informational meeting on September 24, 2015 in the Recital Hall at 7 pm. Students and at least one parent/guardian is strongly encouraged to attend. Hear about trip options such as whale watching, visiting Icelandic students, and hiking expeditions. View the SHS PROMOTIONAL VIDEO! The Natural Beauty of Iceland--Some of our trip sights! Visit the Passport website to view the complete itinerary, see additional information, and save your spot for this trip!